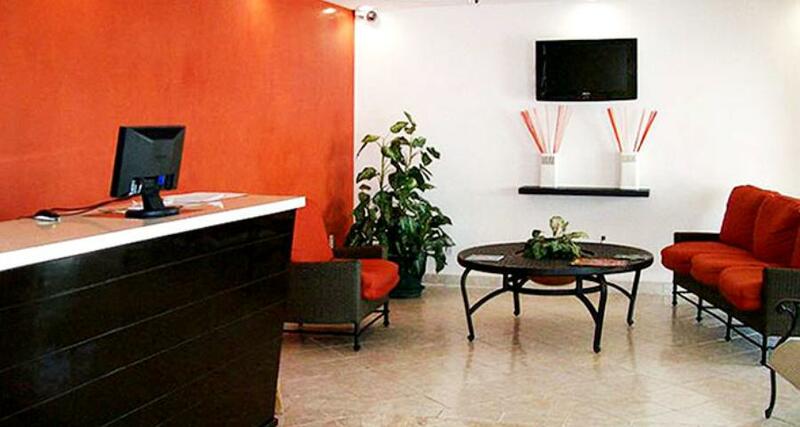 Hotel HC Internacional is a 3* hotel located in Cancun-Downtown, Mexico. It features 30 rooms. Hotel HC Internacional is an economy hotel in downtown Cancun offering affordable rates and cozy rooms just minutes from the bus terminal and city hall. Allowing guests easy access to popular nightlife, the property also features free wireless Internet access and parking for your convenience. The accommodations at the hotel are comfortable and come equipped with air conditioning and all the amenities and services you need to unwind after a busy day. Take advantage of a great location and the affordable rates here to make the most of your time and your budget at this incredible destination on Mexico's Caribbean coast!